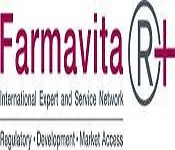 FarmavitaR+ is the professional network of experts and service providers. 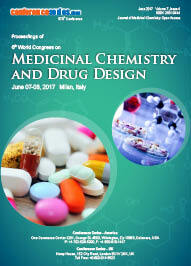 Network is gathering local consultants from 90 countries in Europe, Asia, North America, Latin America, Australia and Africa. Management of international, multi-centre projects is our core competence. 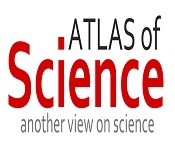 Basically is a free worldwide service in order to advance the quality of Congress and seminars with the aim of expanding cultural science. 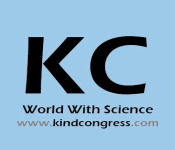 The KindCongress Conference center Was Initiated in the Late 2016s For The Purpose of Notifying The Most Reliable Scientific Conferences, Seminars, and Congresses. 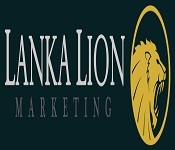 Lanka Lion Marketing is the Best Digital Marketing company based in Sri Lanka who offer Web Marketing services for clients around the world. We use state-of-the-art online marketing strategies to help our clients to get more leads and sales to them through the use of Digital Media. We offer specialist services such as Search Engine Optimization (SEO), Web Designing & Development, Social Marketing, Outsource Web Marketing, Online Reputation Management, Graphic Designing, Content Writing, Software Development and Digital Consultancy. Our team has over 10+ years of experience in Internet marketing and SEO on international markets and local Sri Lankan market. 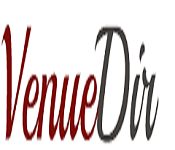 Our primary goal is to be a professional, reputable Digital advertising company and ensure clients future through digital media by offering our best service while being a friend to you. 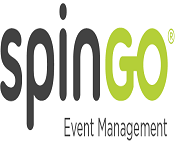 We started our journey as an amazing project of a group of bright-minded entrepreneurs who have more than 15 years of experience in the event sector and developing technology for event management. To start with, we rolled up our sleeves and composed a co-founder team of brilliant people to achieve our goal with a great enthusiasm. 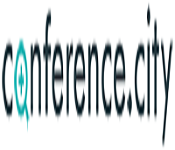 Our first aim was to find all the business and academic events online that will be held anywhere in the world and publish them online after the verification process. And we worked incessantly to develop appropriate software and bots (our lovely EggBots) for this purpose. Today, we proudly have the infrastructure that can scan tens of thousands events at the same time and publish them after a thorough verification and editing process. Before 2 years, we managed to reach amazing number of users and moved remarkably fast in SEO and SEM. 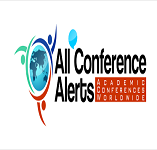 AllConferenceAlerts.com is an exclusive online portal for getting information on all upcoming national and international conferences 2018. 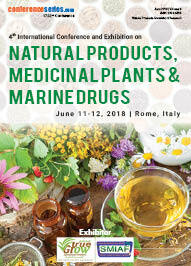 People of all ages with one or many interests are free to browse this conference alerts website anytime, anywhere. 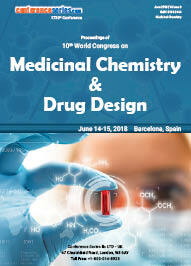 This one-stop information counter provides free access to its huge database of conferences. 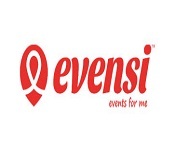 Ranging from the date and venue to organizer details is being available on this web portal. 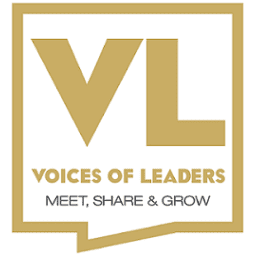 Voices of Leaders’ interactive and animated eBook is the perfect tool to bring to life the story and essence of your country and company. 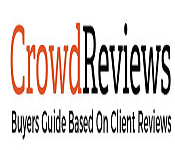 Get the most of our branded content and the fastest growing B2B lead generation network. Writers, designers, video editors and a digital marketing team worked together for you! 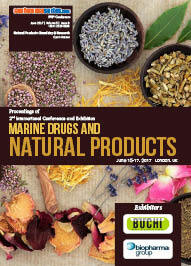 Marketing nations, working with governments and interviewing leaders of the most successful private sector Companies. 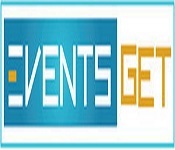 10times is used by millions every day to decide which event to go, whom to meet in over 10,000 cities across 150+ countries. 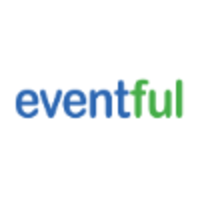 In a few years, we should be able help point you to a great events to attend no matter what part of the world you're in and what opportunity you are seeking. With a vision to strengthen in India and establish across the globe market leadership in the DIY event space, BookMyShow and Townscript entered into a strategic investment partnership in 2016. With strategic investment in Townscript, BookMyShow has provided Townscript with necessary resources to take bold steps in product, operations, marketing and technology innovations. 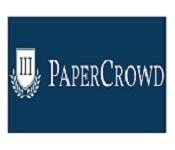 The synergy between the ticketing giant and the fastest growing DIY ticketing platform will fuel Townscript's quest to solve customer problems across the globe.